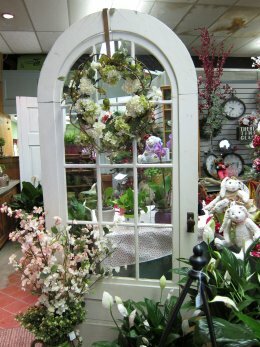 Decorate your home, cabin, or camp with fresh flowers, green plants, and charming decorative items from Graham Florist & Gift Shop. Café cups with espresso wrapped in a ribbon gift bag, antique mirrors, teddy bears, frogs and owls are just a few of the decorative items you can choose from as a gift for a loved one… or for yourself! Planning a wedding in the forest? Looking to make someone’s stay at a local bed & breakfast extra special? Want to surprise your loved one with a dozen long stem red roses or a bouquet of wildflowers in the room when she arrives for a romantic weekend getaway? Graham’s will create a lovely floral arrangement specially fashioned to your specifications and deliver locally.